There are many options to choose from for those seeking a reserved seat for the tournament weekend. Reserve tickets are currently being sold as two-day tournament passes only. Tournament passes come in the form of two tickets, one for Saturday March 9 and one for Sunday, March 10. Tickets are non-transferable – only one individual can use a ticket on any given day. Tournament passes for any reserved seating options are limited. Tickets include taxes, please keep in mind that the listed pass price does not include applicable facility and Ticketmaster fees. 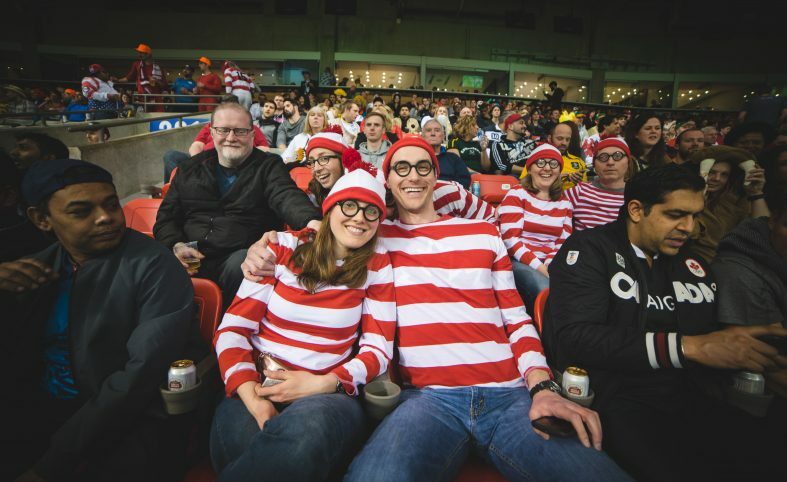 Enjoy the HSBC Canada Sevens two day tournament from a reserved seat in the venue. 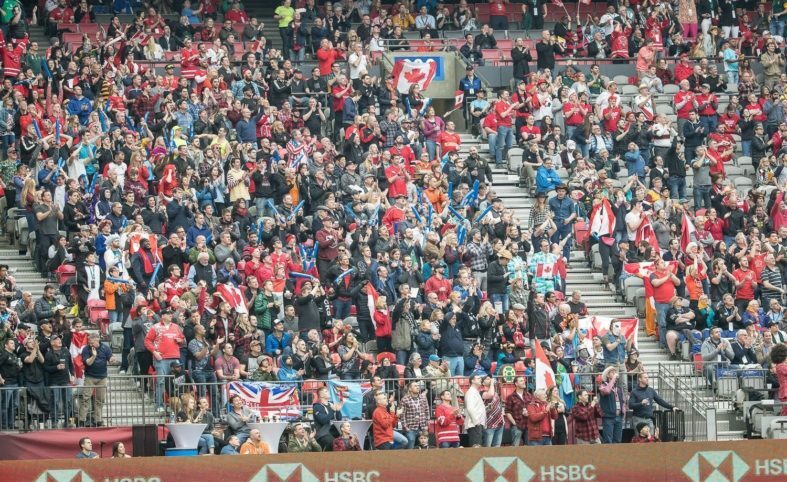 Located by the try lines in all four corners of the stadium, these seats offer a premium view of tries scored during each match! Reserved seats are accessible from Level 200 of the venue. New for 2019, Sideline seats offer fans a reserved spot during tournament weekend and some of the best views in the entire stadium! Located in the centre section between Club and Reserved, fans will not miss any of the action. Sideline seats are accessible from Level 200 of the venue. 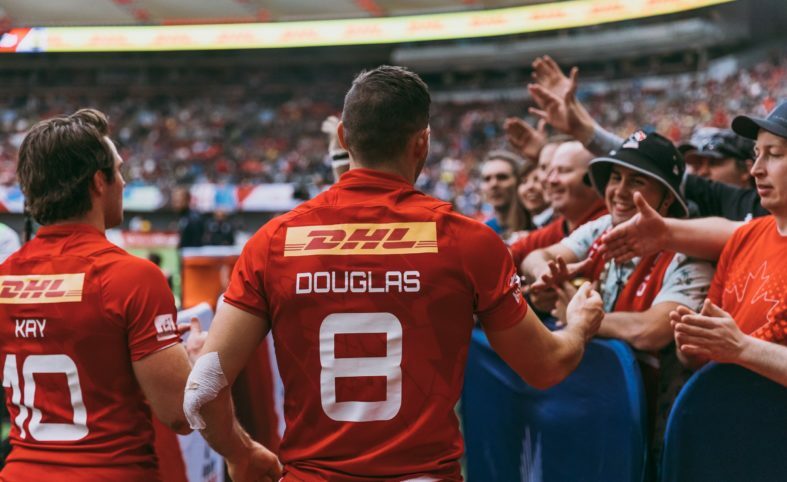 7s Access seats offer fans a reserved seats in the venue and special ‘behind the scenes’ access to players. Located between the player entrance tunnel (section 212) and exit tunnel (section 216), 7s Access ticket holders will have exclusive access to watch player walkouts,and get up close for autographs! In addition, enjoy snack and drink specials in our Level 100 lounge space.